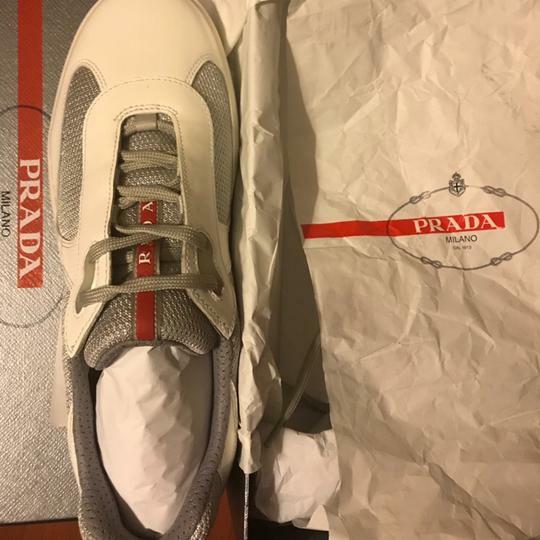 Timeless yet innovative, iconic Italian fashion house Prada balances uncompromised quality with a forward-thinking approach to design. 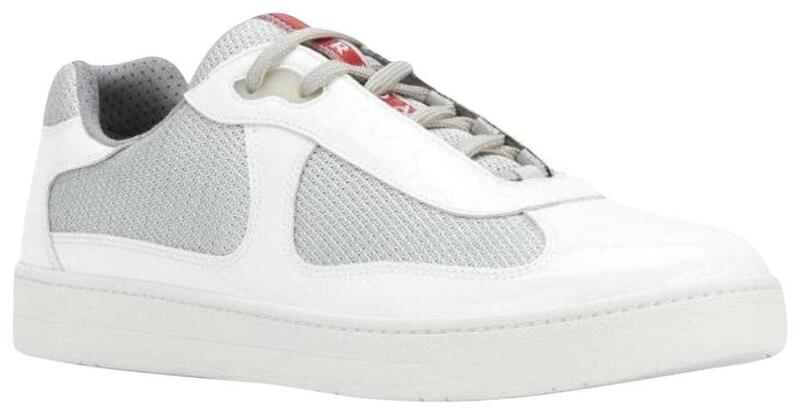 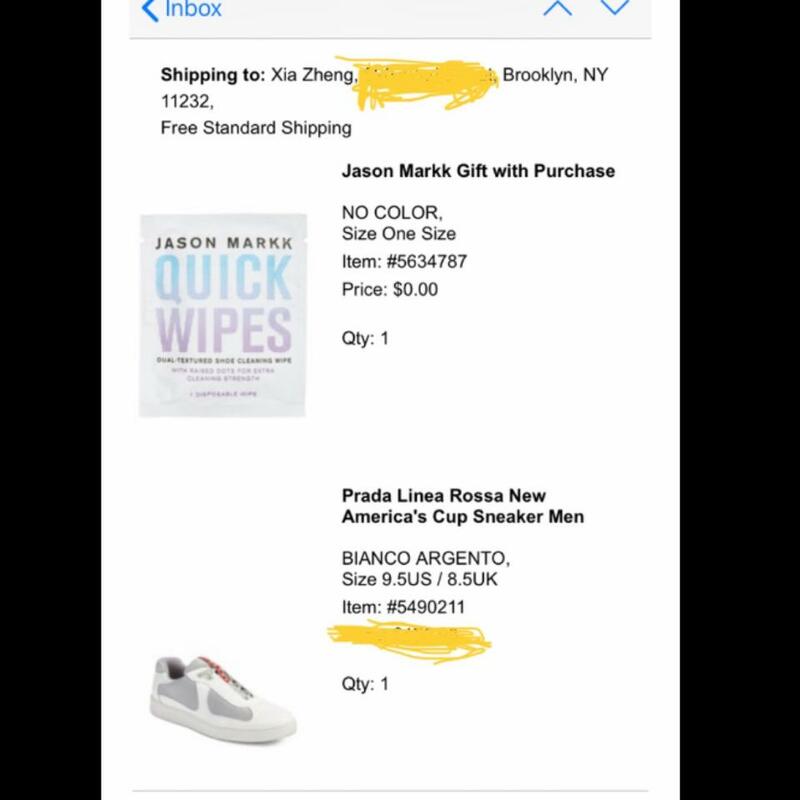 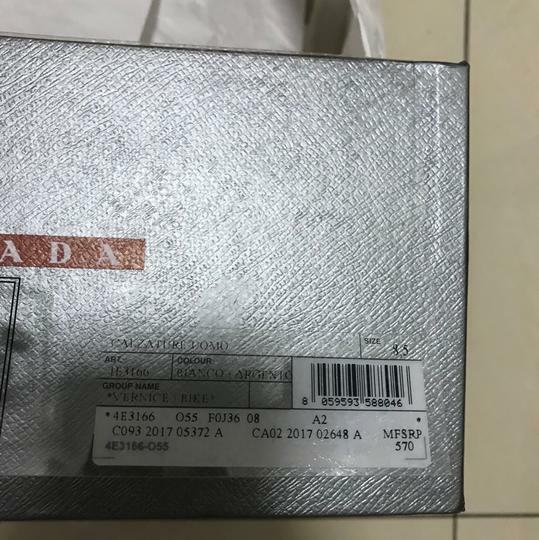 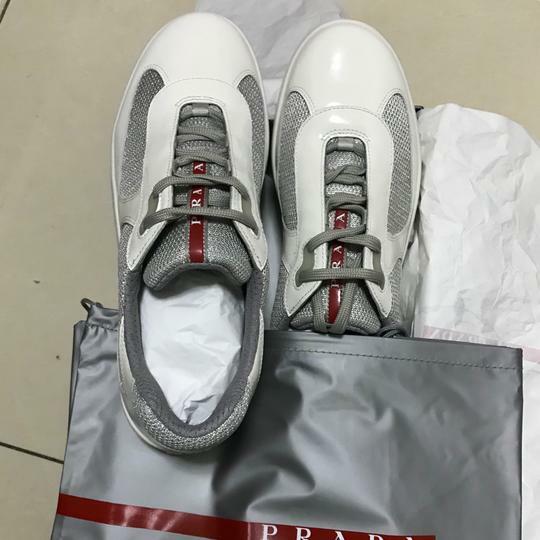 With patent leather inserts, these America's cup sneakers from Prada feature a classic round toe, a lace-up front fastening, a logo patch at the tongue, a branded insole and a comfortable white rubber sole. 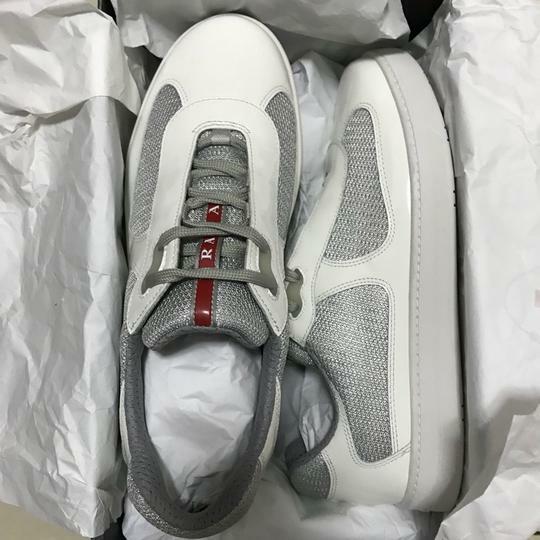 Material:Nylon/Patent Leather/Leather/Polyamide.